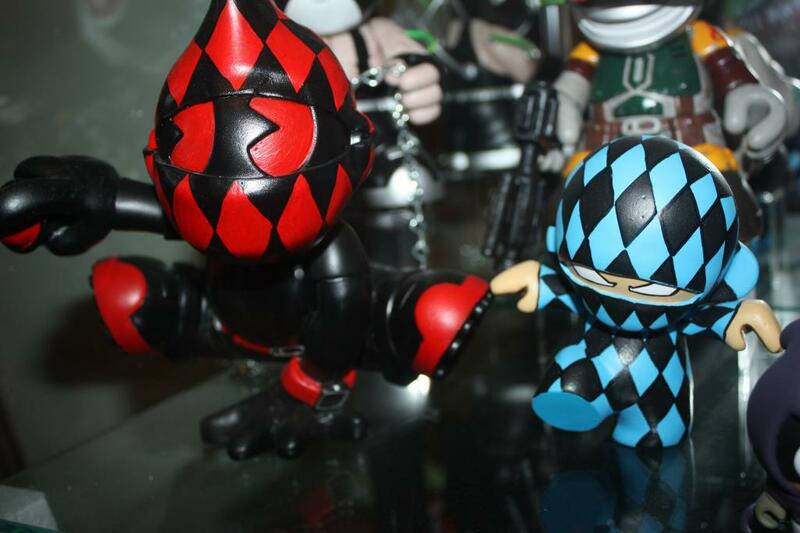 Battle of the Mascots: Tony Gil Free Runner for sale! Tony Gil Free Runner for sale! Realtyguy808 on the KR-boards has this 7 inch Mascot for sale. Since I know that many guys are after it, I will post it here too. You can grab it here or email him directly realtyguy808@gmail.com .